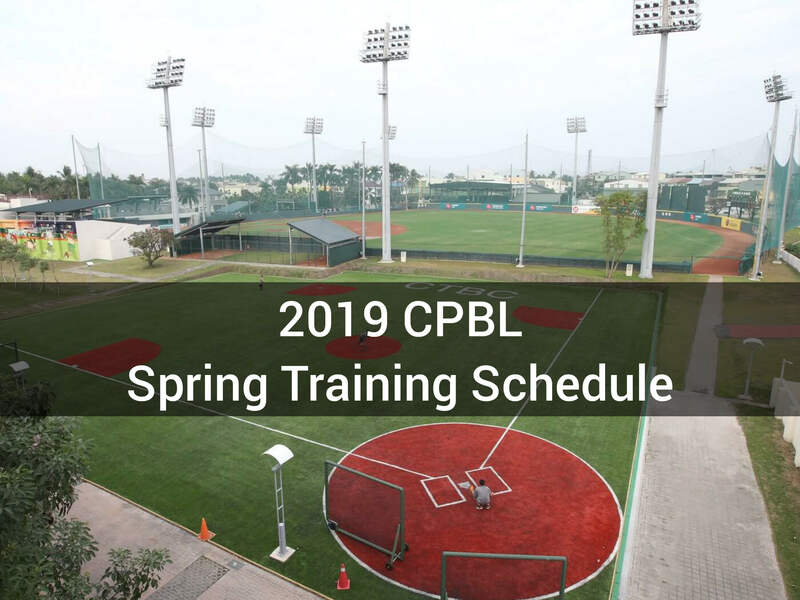 We are about two months away from the 2019 CPBL Opening Day! 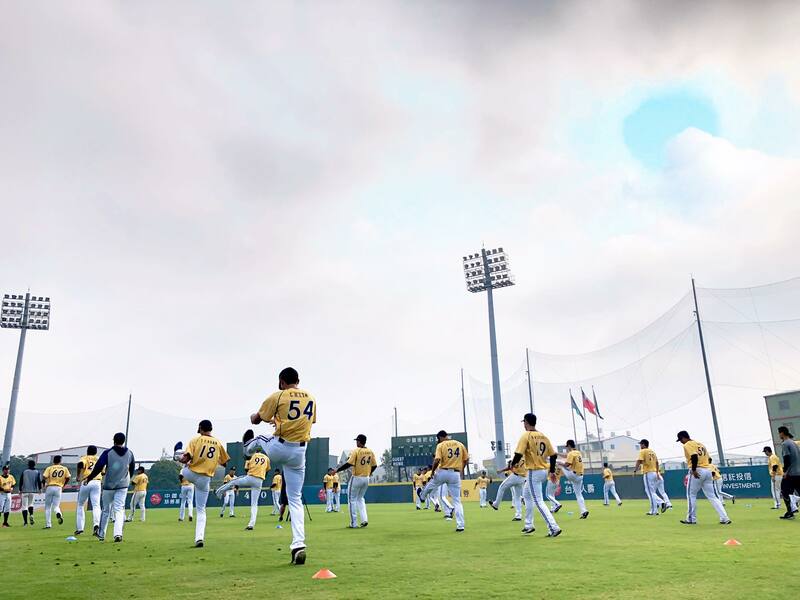 Several CPBL teams have announced their 2019 pre-season practice games schedules. 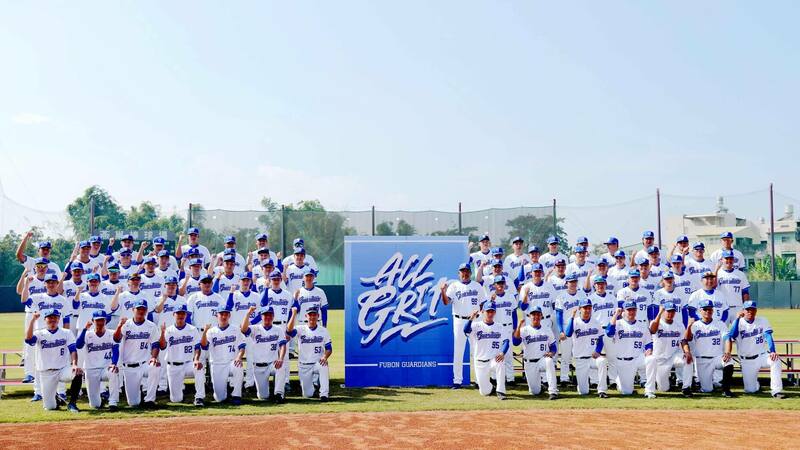 Apart from the “official exhibition games” which was set up by the league, each of the four teams has also organised their private exhibition games among themselves and with the NPB and the KBO teams. The reason I don’t do the regular season schedule in English is because there’s too many rainout games in Taiwan. It is really hard to keep it always updated.